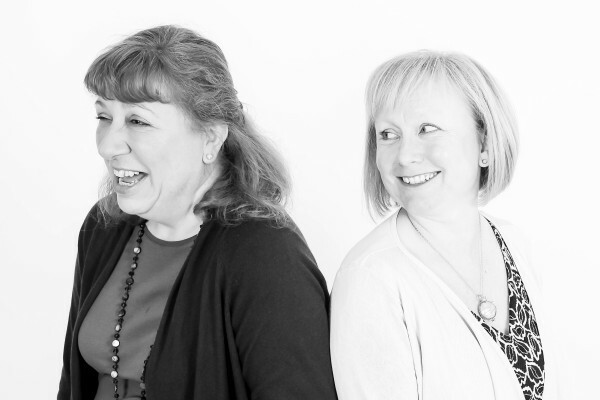 The Guild of Cornish Celebrants was founded by Denise and Nicola after working for the Registration Service in Cornwall for a combined total of almost 30 years. They use their knowledge and expertise to create and conduct uniquely crafted bespoke ceremonies across Cornwall and the South West. The demand for celebrant led ceremonies in the South West has continued to increase over the past few years as couples wish to express themselves with a more individual celebration – both for location and content. To cater for the extra demand, Cornish Celebrants has now been joined by 4 highly experienced Celebrant Affiliates which has enabled them to offer their quality assured ceremonies to more couples. 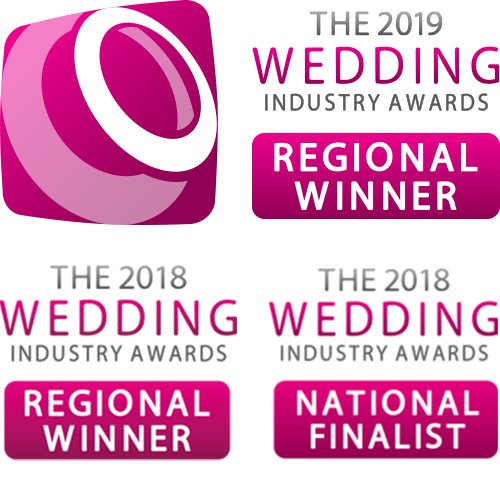 All of the Affiliates have previously worked as Registrars, and have met the high standards established by The Guild of Cornish Celebrants to ensure every couple’s expectations are met or exceeded. When you first enquire about your celebrant ceremony, either Denise or Nicola will be your first point of contact and will they will be with you throughout, writing your script, introducing you to your affiliate, offering suggestions and answering any questions that you may have. Whether you are booking a wedding ceremony, renewal of vows, or a naming ceremony, we are confident that our Affiliates will deliver your ceremony with empathy, emotional intelligence and the utmost professionalism.